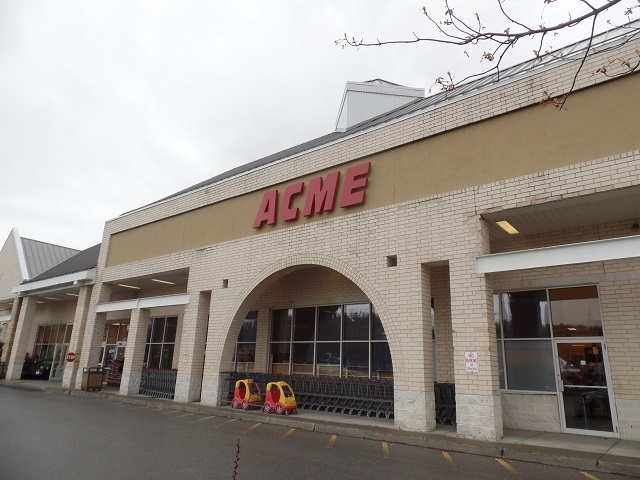 I had to stay with my baby nephew, so I didn't go inside this famous institution with the others, but I know from years of watching Wile E. Coyote (Super Genius) that buying anything from them is a very bad idea. It always goes wrong. Always. Yet, somehow, they manage to stay in business.